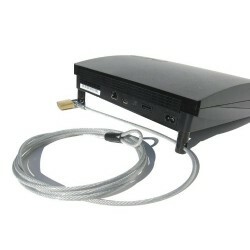 Now you can lock up your valuable PlayStation 3 Slim console with the new anti-theft PlayStation 3 Security Kit. 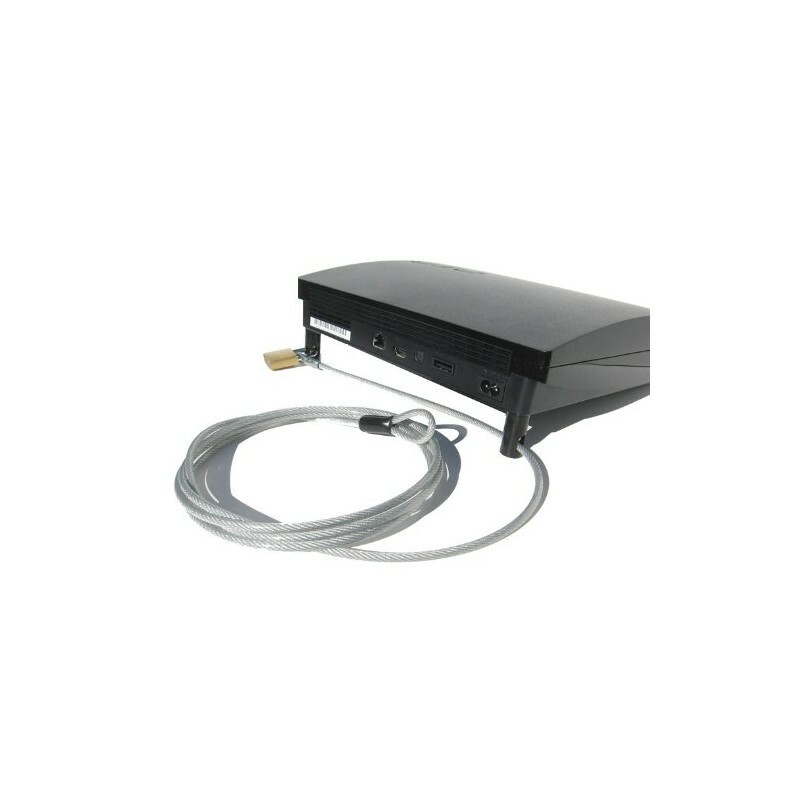 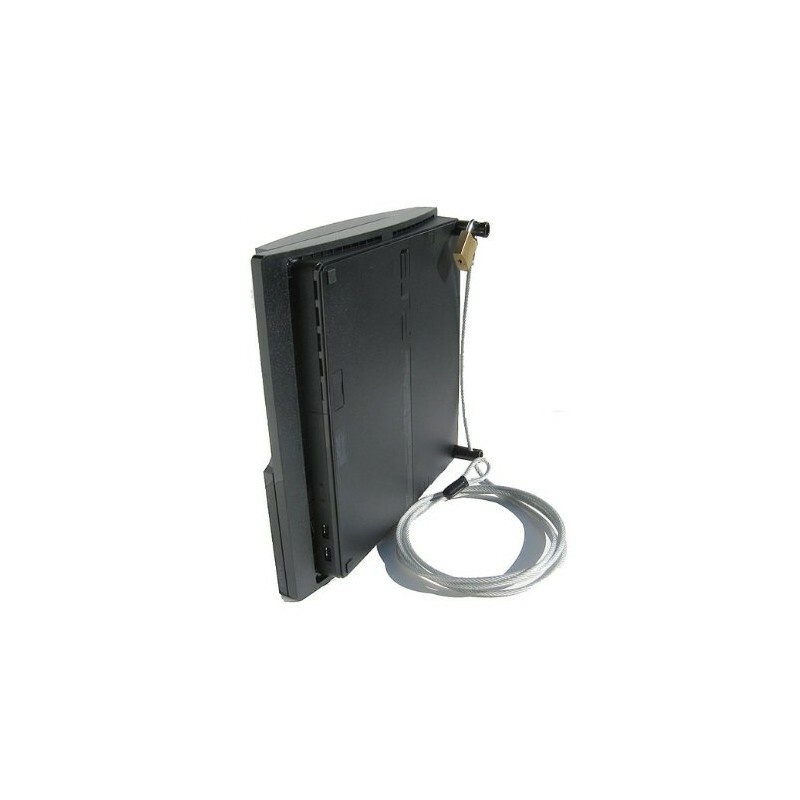 Each kit is designed to secure your PlayStation 3 Slim console with an 8' security cable, security plates and padlock. 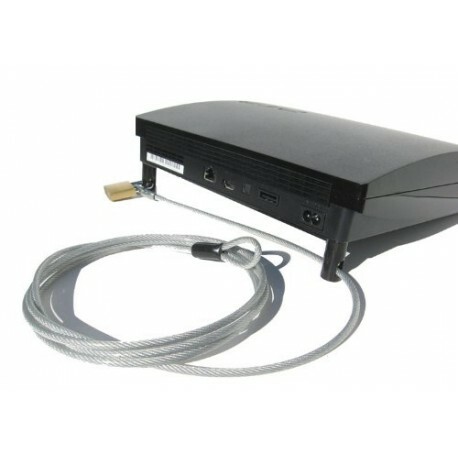 Prevent anyone from walking away with your prized possession.